A report from CNET states they have confirmed details on a new 11.6 inch MacBook Air that is slated for launch by Apple next week at the October 20th “Back to Mac” event. 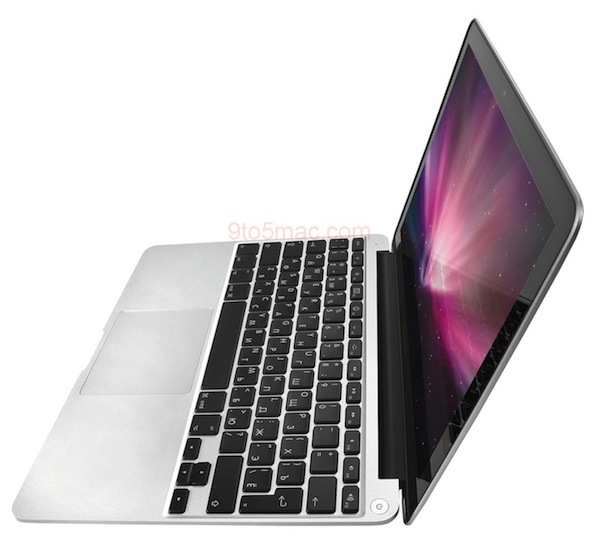 The device is expected to have an Nvidia MCP89 chipset, which is the same as the current MacBook Pro. While a price is not known as of yet, the site claims the new MacBook Air will debut for less than the currently available $1499 model. Our friends over at AppleInsider are also reporting this story, and saying the device will weight as little as 2.7lbs, and may include the “first CPU microprocessors from AMD to find their way inside a Mac“.